This ISO 14001: Environmental Management Systems Foundation & Professional certification is important in learning the basics of the subject relevant to the aspect of Environmental Management System (EMS) which has been specified in the ISO 14001. Learn to apply these skills in a practical manner in your place of work in any system improvement activity related to Environmental Management. This exam package will benefit learners in many ways, especially in enhancing the knowledge which they have regarding the quality management systems and processes. All organisations should have a sense of social responsibility to protect and safeguard the environment in which they live in. hence it is essential to learn how an environmental management system could be developed according to the required standards given. This exam package will help you to develop the required standards within your own organisation so that you can manage the responsibilities towards the environment in a practical manner once the exam is successfully completed. Learn how to review and enhance the processes, policies present, analyse the environmental impact had by the company, both long term and short term and also make sure that the legal environmental regulations are satisfied one you take this exam. Apply the skills and knowledge you have learnt to different activities so that the standards could be practically applied here. Once you have passed the examination successfully, you will receive your certificate from PeopleCert. PeopleCert is a market leader in the aspect of assessing and providing certification of the relevant professional skills of learners. They are also involved in partnering multinationals as well as government bodies so that they could offer more standardised and high quality exams to the learners. PeopleCert is known for offering millions of different exams across more than 200 countries worldwide and in 25 languages as well. They are prominent in the industry for using state of the art technology and helping professionals to realize their true potential. 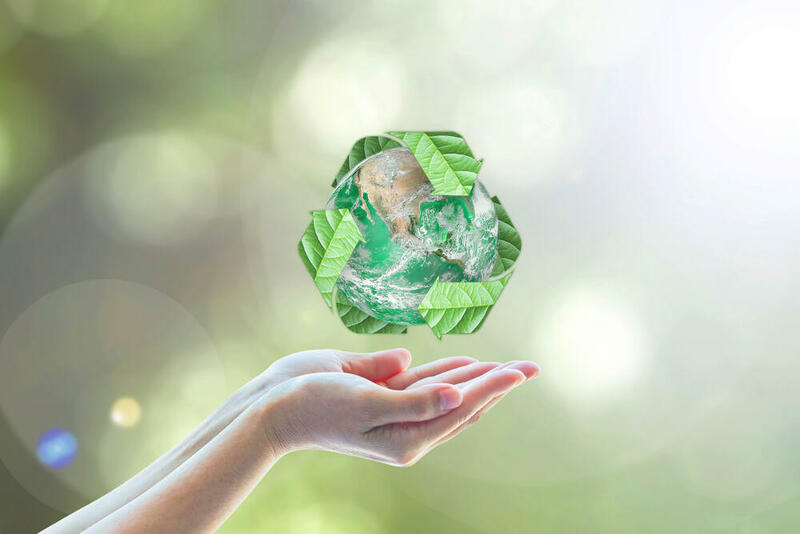 Understand the different Environmental Management Systems which are present within the industry and learn how these could be used successfully in a practical manner in your workplace. By completing the exam successfully, you can gain a good understanding of the subject and also show your employers the knowledge which you possess as well. A career with bright prospects await you with the completion of this package. According to www.payscale.uk, some of the key job positions along with the average UK salary per annum you can go for after completing this exam package will be as follows.